As a business it is critical to secure your investments. Whether it's electronic or physical capital, you should be protected no matter what. Setting up proper security systems and surveillence is important to any business seeking to protect their investments. 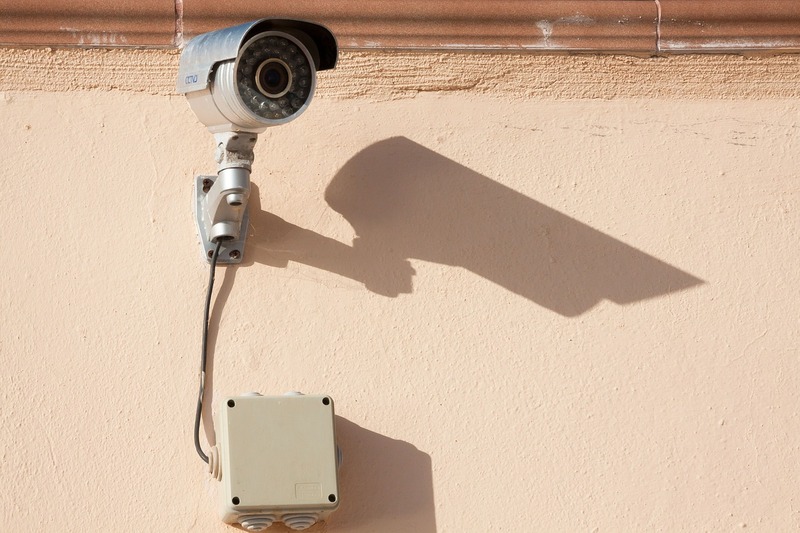 Whether you need internal surveillence to monitor employees or remote locations, external surveillence to protect your storefront, or even access control, we're ready to help you get set up and protected. We offer consultation, installation, and maitenence for several security systems. If you have any questions, please contact us. Whether you're looking to install a new system or upgrade you're current surveillence system we can offer consultation, installation and maitenence on a multitude of recording systems. The future is here. Keys are slowing fading out to electronic mechanisms such as cards, keyfobs, fingerprint readers (biometrics), or keypads. These are normally powered by networks and servers, so you need an IT professional to make sure this interfaces with your organization properly. Part of your internal protection could be a centrally managed antivirus system or even a system that keeps track of web usage by your employees. We can help with these. Read More. Prevent issues before they start by using policies or restricting employees to need-to-know or need-to-access. Has the worst already happened? We'll try our best to get everything off of your system, safely.